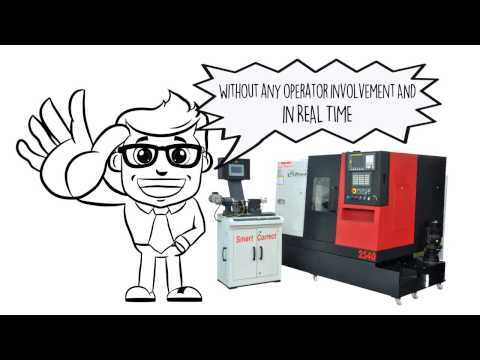 SmartCorrect™ is a revolutionary product that will smarten your CNC Lathes so that they produce ZERO DEFECT turned parts at ALL TIMES! 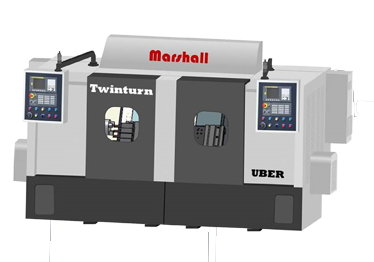 Closed Loop = Smart Turning! 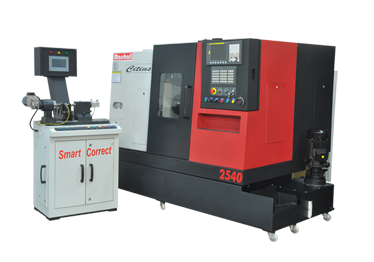 SmartCorrect™ works on a CLOSED LOOP CYCLE where turned parts are Auto-measured, Auto-analyzed & CNC Tool Offsets are Auto-Corrected. 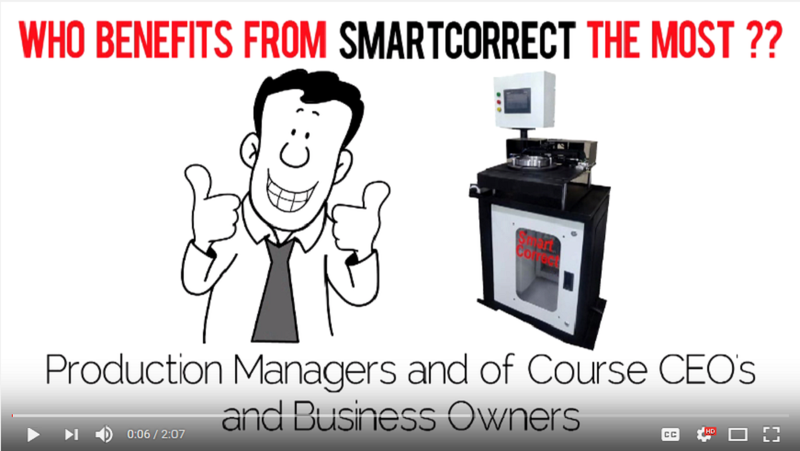 Who Benefits From SmartCorrect™ ? 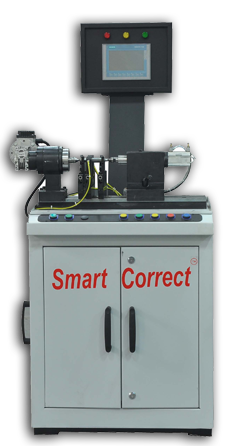 SmartCorrect ™ eliminates the role of Operator in determining quality of turned components and the need for an Inspector to verify quality!! 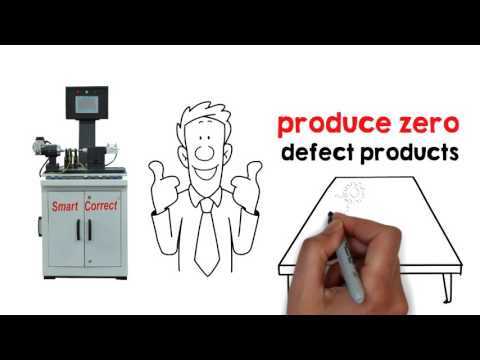 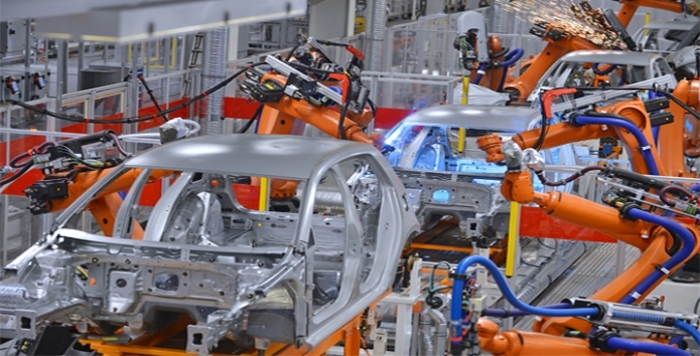 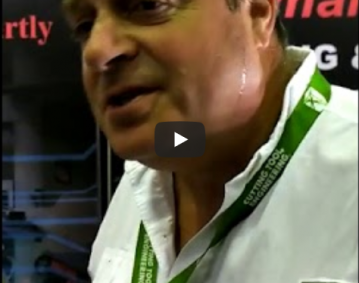 SmartCorrect™ enables shift from OBQ (Operator based Quality) to SBQ (System based Quality). 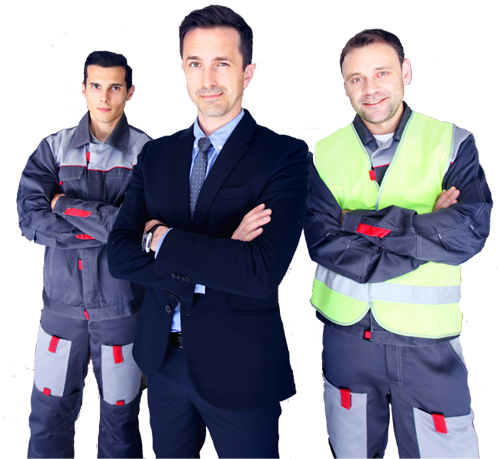 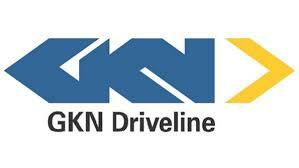 Even unskilled operators produce ZERO defects. 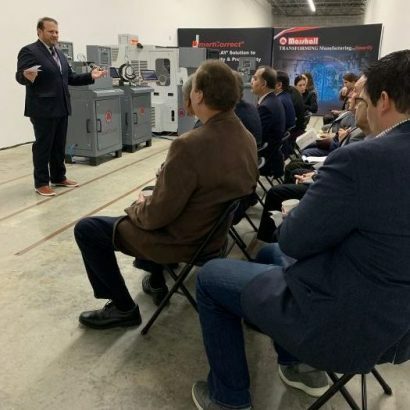 Delighting Shop Owners & CEOs! 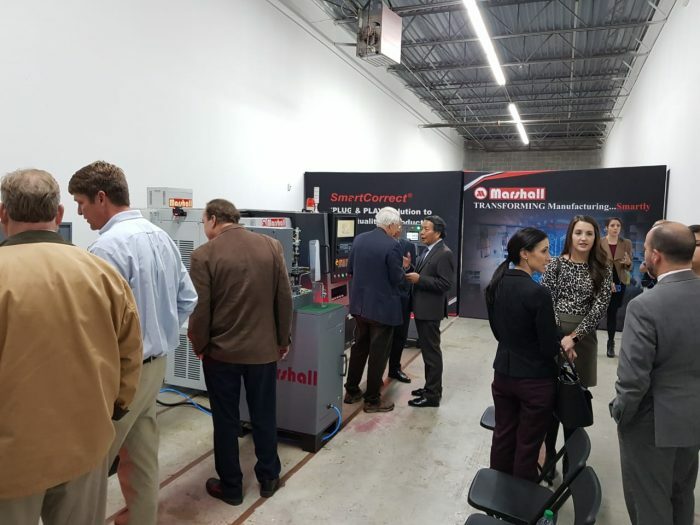 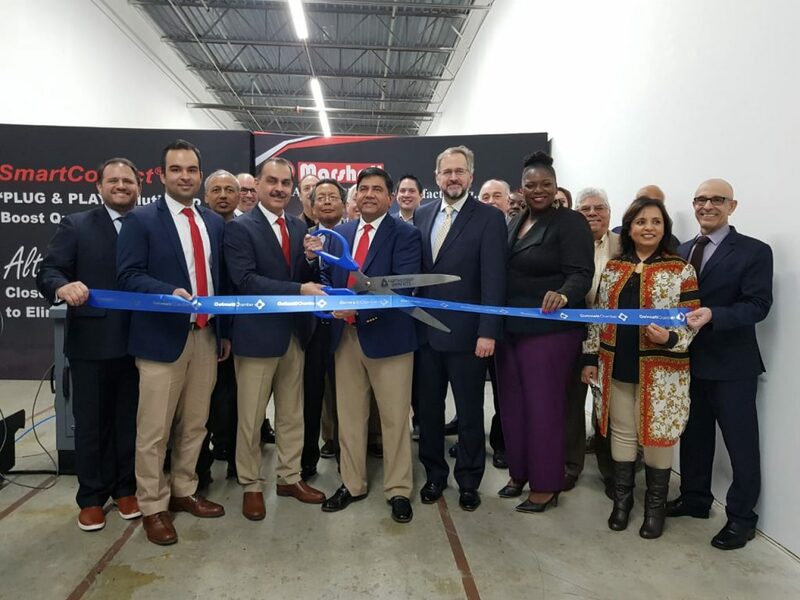 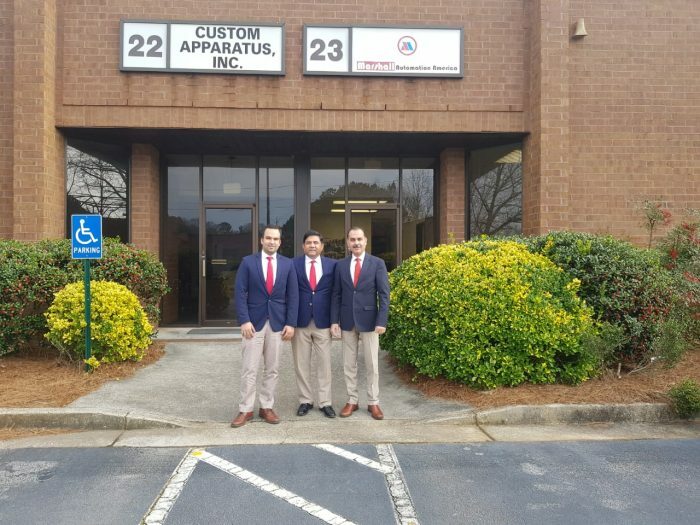 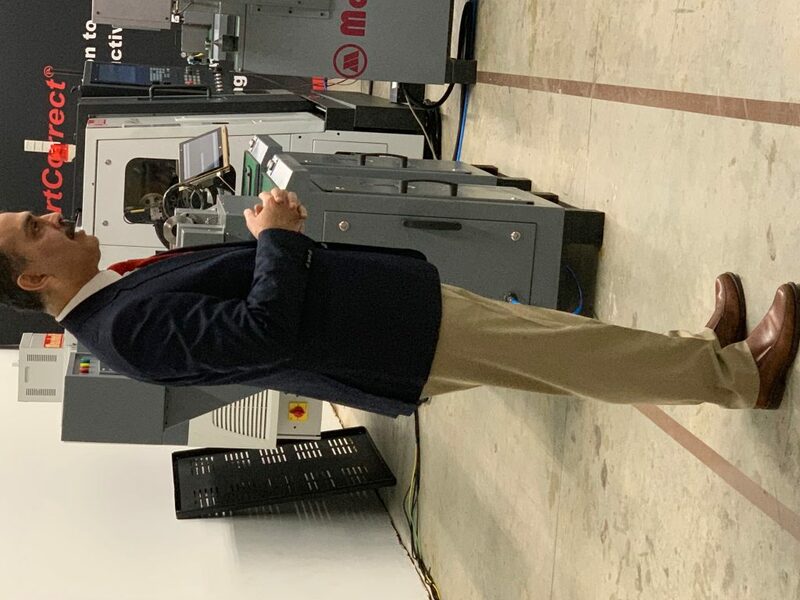 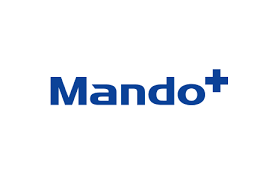 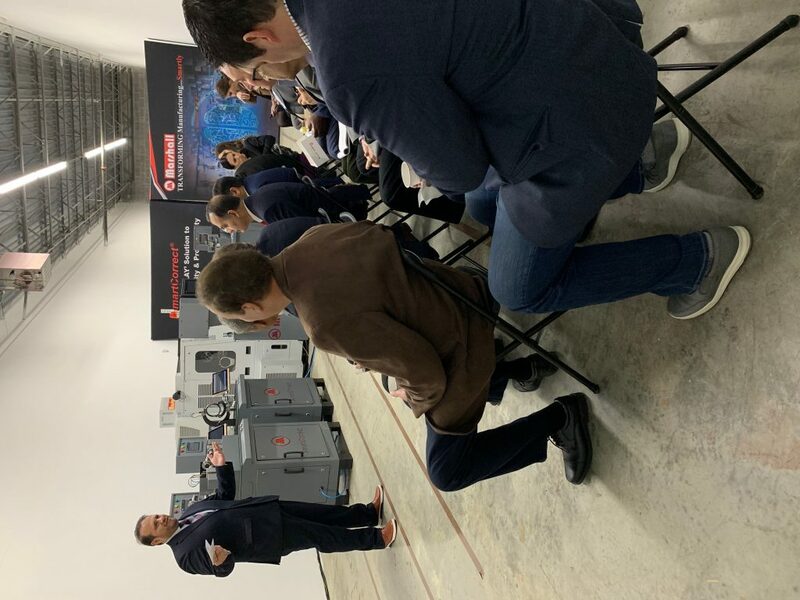 Marshall Automation America Inc. (MAAI) started operations from Atlanta, GA by inaugurating their Technology Center in Duluth, GA on February 14, 2019. 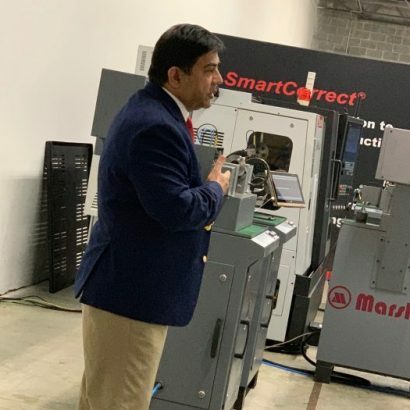 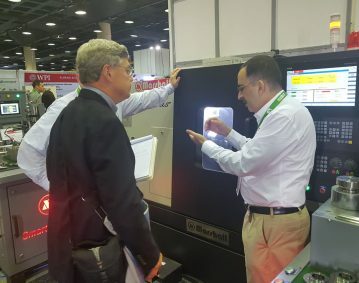 The Tech Center displays Marshall’s Smart Industry 4.0 ready CNC Machine tools and SmartCorrect Gauging Stations, a plug & play solution for ensuring Zero Defect production without skilled operators or inspectors. The event which was attended by dealers and customers, was also graced by the participation of delegates from Gwinnett County, Partnership Gwinnett, the Metro Atlanta Chamber of Commerce & Gwinnett Chamber of Commerce who offered full support and appreciated ‘Marshall’s state of the art Machines & Gauging Stations. 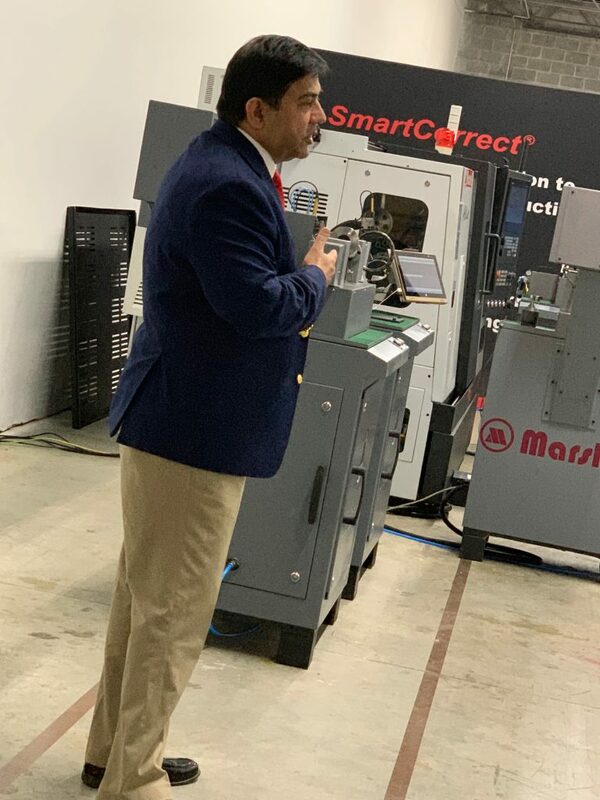 MAAI was represented by their CEO Ani Agnihotri, and COO Prashant Sarup, who is also the Joint Managing Director of Marshall Machines, India. 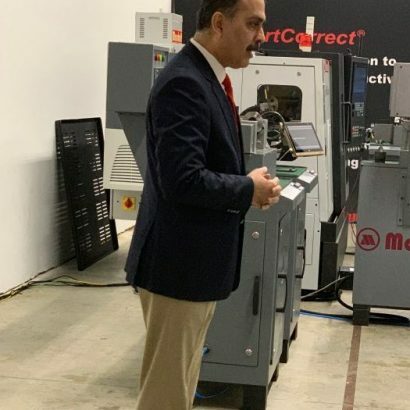 Also present was Siddhant Sarup, Director Marshall Machines. 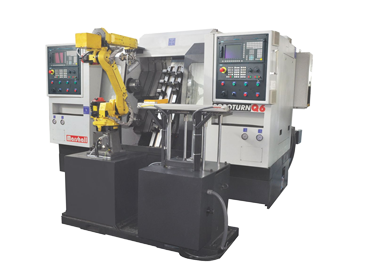 SmartCorrect ™ is widely used by manufacturers of turned Automotive Parts including those for Cars, Motorcycles, Trucks/Buses & Farm Machinery. 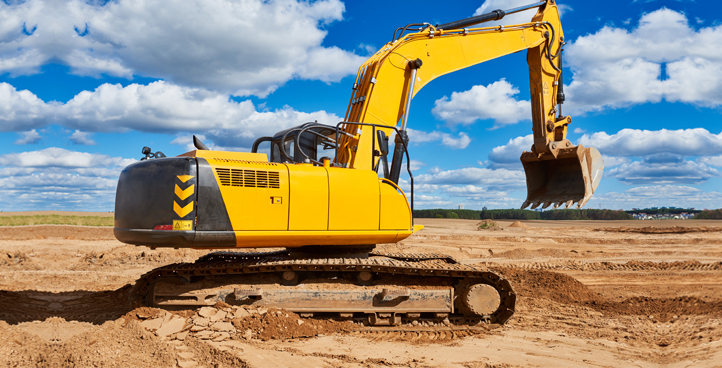 Turned Hydraulic components are used in critical applications like Aircraft controls & landing gear, earth-moving machinery, lifts & cranes, etc. 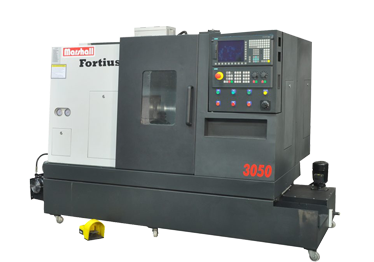 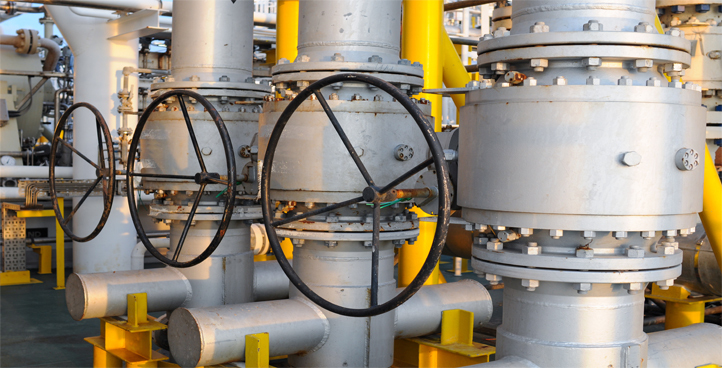 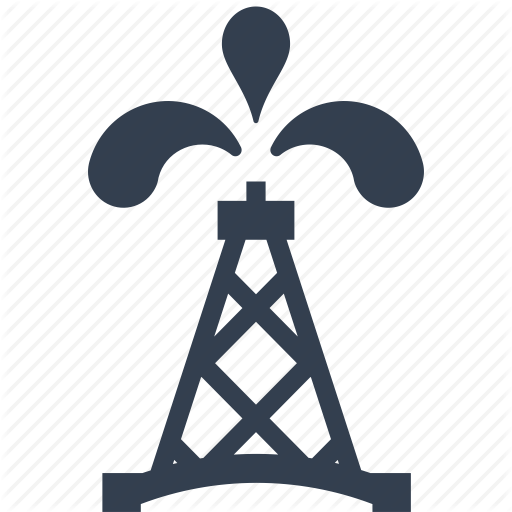 General Engineering includes turned components used in Oil & Gas Industry, domestic gas supply & control, air compressors, water pumps, domestic appliances, medical devices and more. 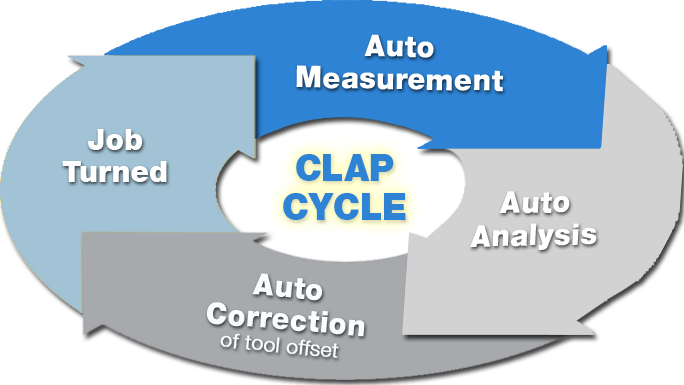 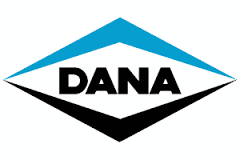 All the data, including Part serial number and values of its measured dimensions, is stored in the memory of the Analysis Module.